The Carolina Panthers could be looking at the 2015 NFL season as a make or break year. Despite struggling immensely in 2014, the team still won a weak NFC South division and even advanced to the Divisional Round of the NFC playoffs for the second year in a row. They did all of this despite having a shaky offensive line, one legit wide receiver and a banged up Cam Newton. With likely adjustments on the o-line, depth added at wide receiver and Newton on the mend, the Panthers should be looking to take a big step forward heading into the new season. Part of their continued progress is going to be taking down the giants of the NFC, which was something Carolina couldn’t do a year ago. 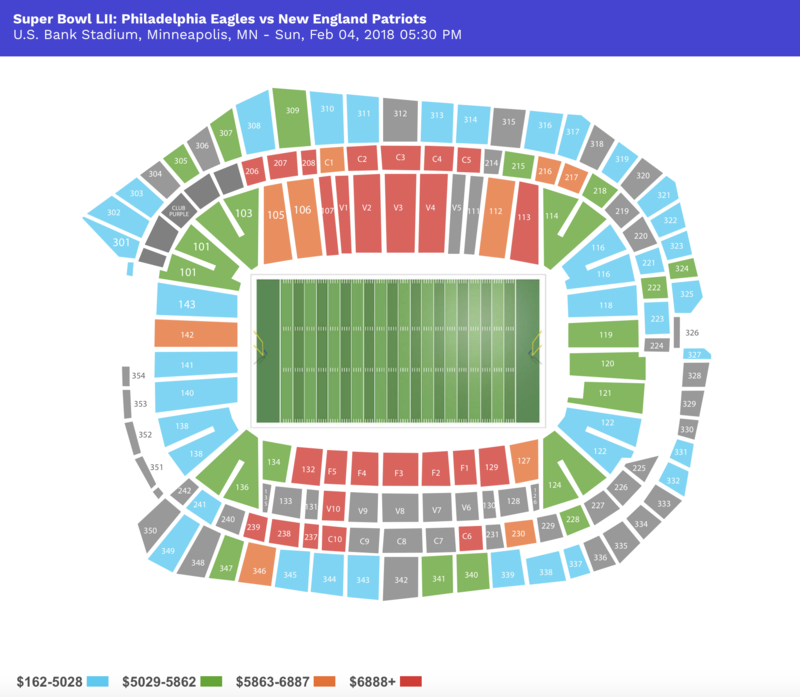 They’ll get a chance at doing so in Week 9 when the Green Bay Packers visit Bank of America Stadium, which will bring the most expensive Panthers tickets on the secondary market. The get-in price for Panthers vs Packers tickets is currently $88. Green Bay isn’t the only team the Panthers want to rough up in 2015, as they’ll get another crack at the Seahawks, in Seattle, after their bye in Week 6. Carolina gave the Seahawks a hard-fought battle at Bank of America Stadium in a 13-9 loss in 2014, and will be amped up to return the favor by beating Seattle in front of the 12th Man. The Panthers will also take on the Giants and Cowboys on the road, giving them two more tough opponents who could be in the mix for the NFC playoffs later in the year. The Panthers’ home schedule is no cakewalk, but fans should get up for huge matchups with the Eagles, Texans and Colts. Jadeveon Clowney will try to track down Newton when Houston comes to town, while both the Eagles and Colts can put up points with the best of them. Of course, if Carolina’s vaunted defense is back to where it was to close out last season, those high-powered offenses might not look so dazzling. How Carolina starts 2015 is going to be huge to measure their potential success, but it’s how they end it that could be even more important. With two meetings with the Falcons in the final four weeks and four NFC South clashes overall in their last six games, the stretch run could tell us a lot about the 2015 Panthers. The regular season finale against the Tampa Bay Buccaneers in Week 17 is currently the least expensive home Panthers game of the season. The get-in price for the game is just $36.